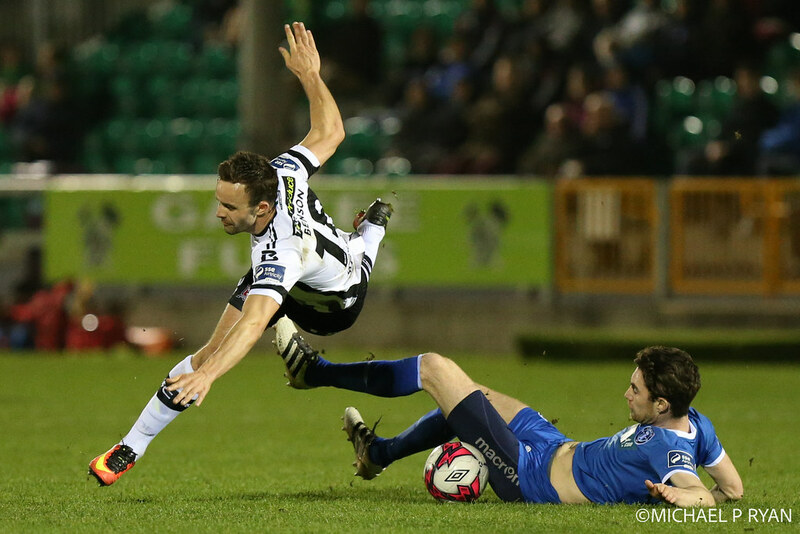 The game has ended between Limerick and Dundalk. Barry Maguire replaces Cian Coleman for Limerick. 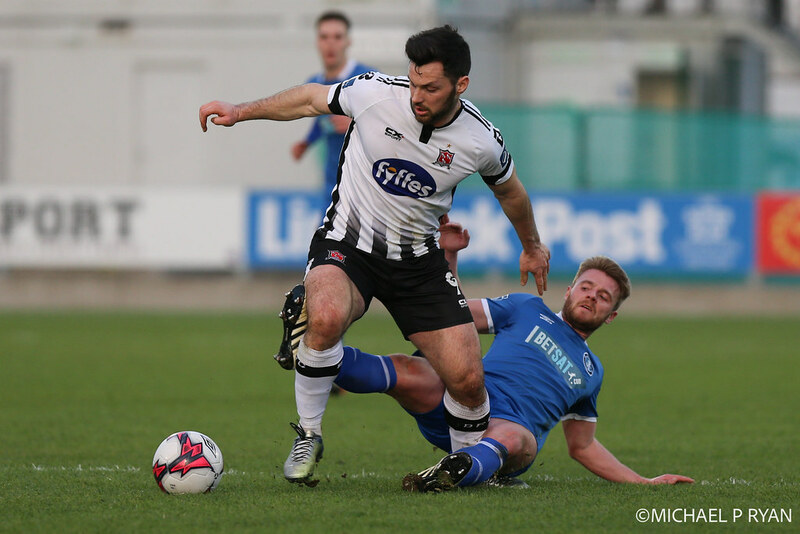 Dylan Connolly replaces Michael Duffy for Dundalk. Marco Tagbajumi is booked for Dundalk. 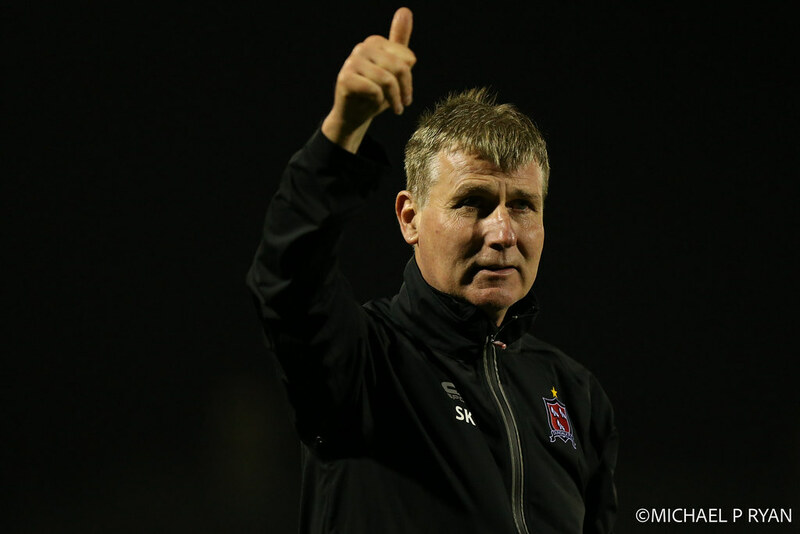 Stephen O'Donnell replaces Robbie Benson for Dundalk. Eoin Wearen is booked for Limerick. 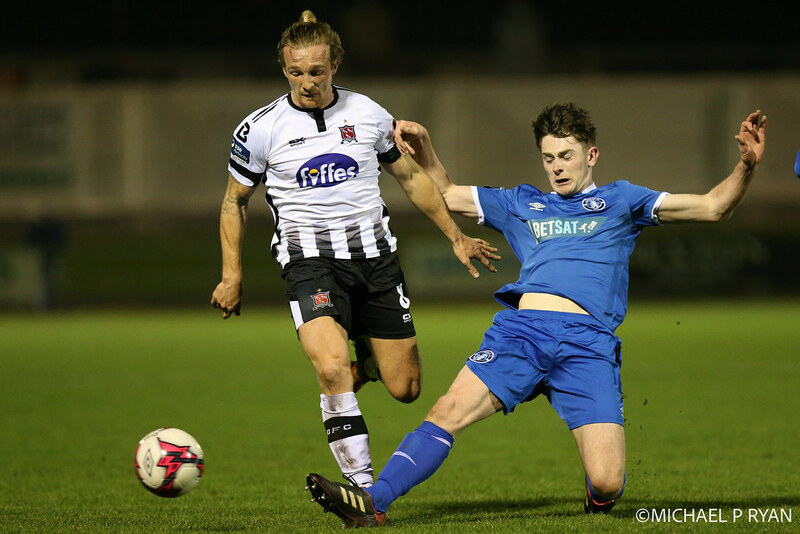 Marco Tagbajumi replaces Patrick Hoban for Dundalk. 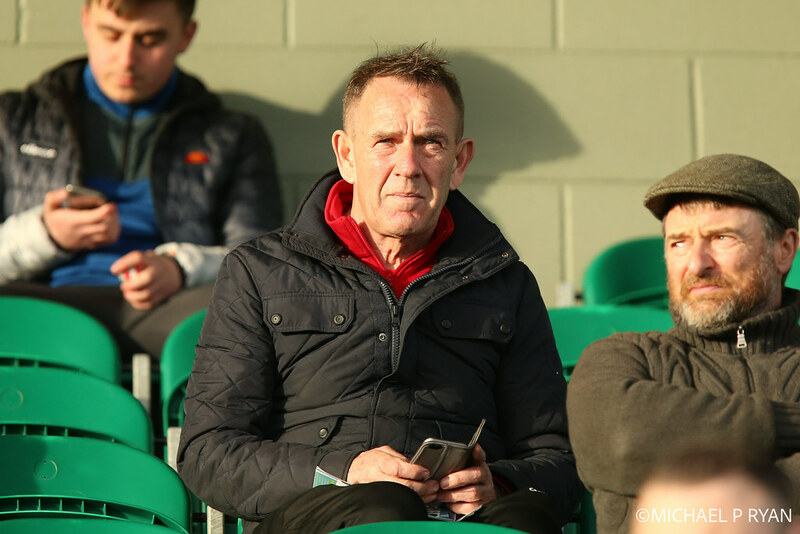 Karl O'Sullivan replaces Shaun Kelly for Limerick. 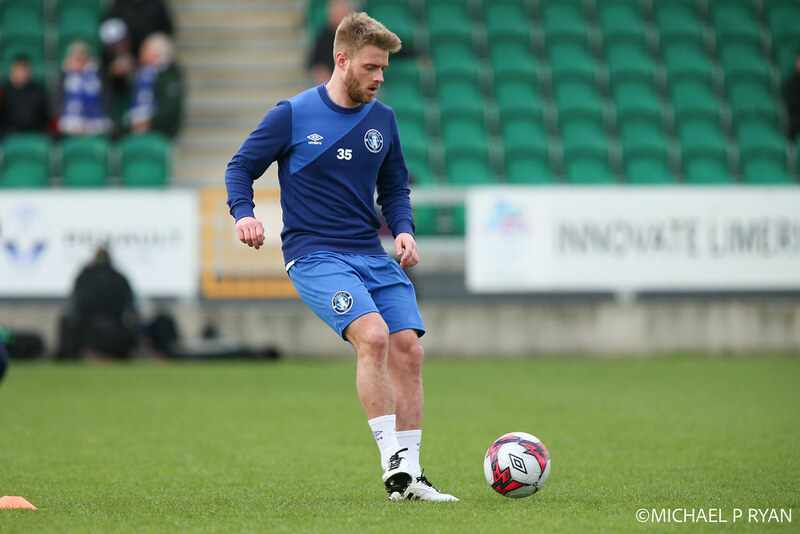 Eoin Wearen replaces Shane Duggan for Limerick. 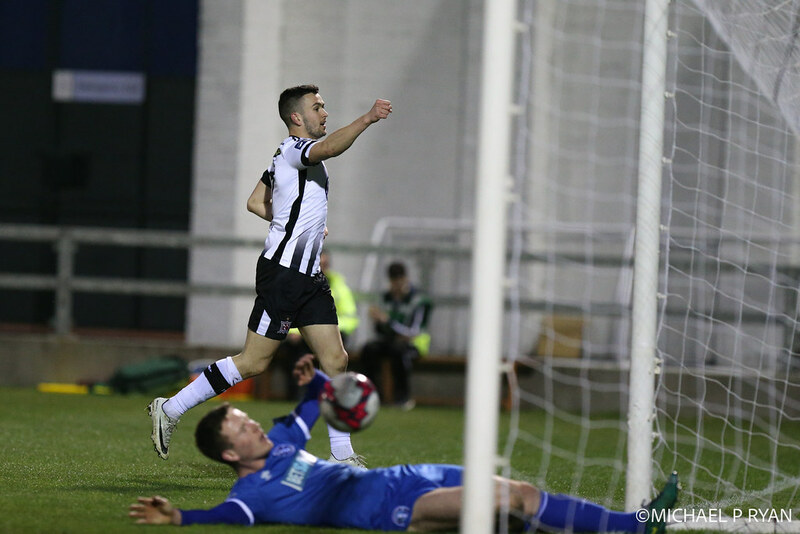 Michael Duffy scores for Dundalk. 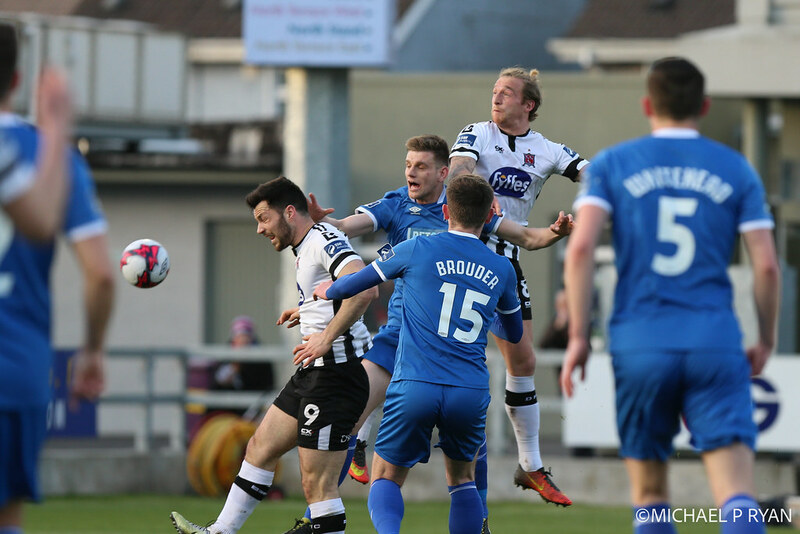 The second half between Limerick and Dundalk has started. 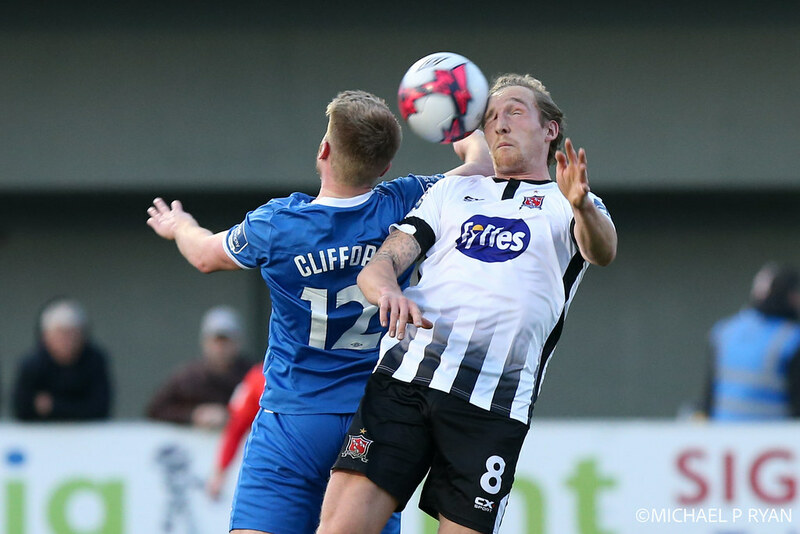 It is half-time between Limerick and Dundalk. 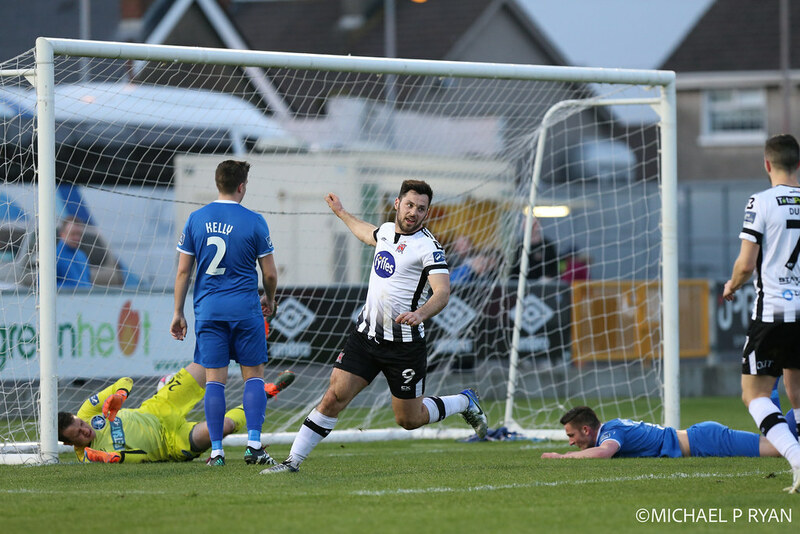 Pat Hoban scores for Dundalk. 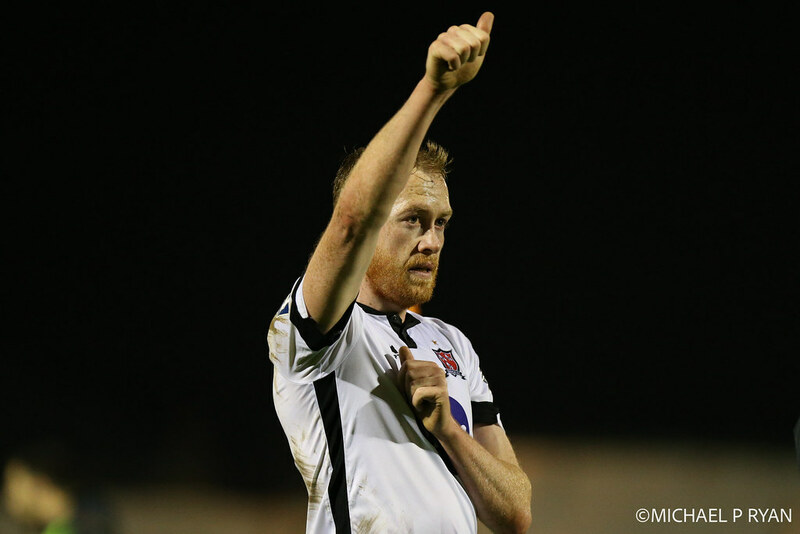 John Mountney scores for Dundalk. 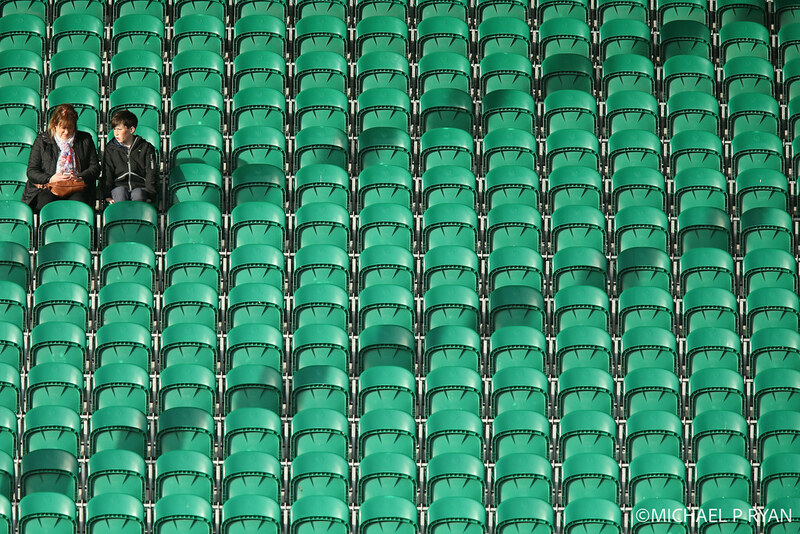 The game between Limerick and Dundalk has kicked off.